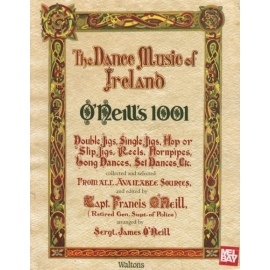 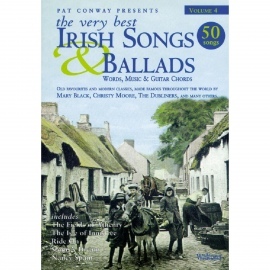 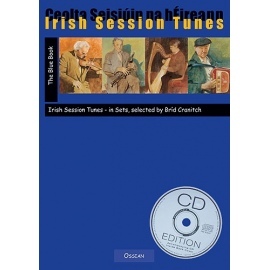 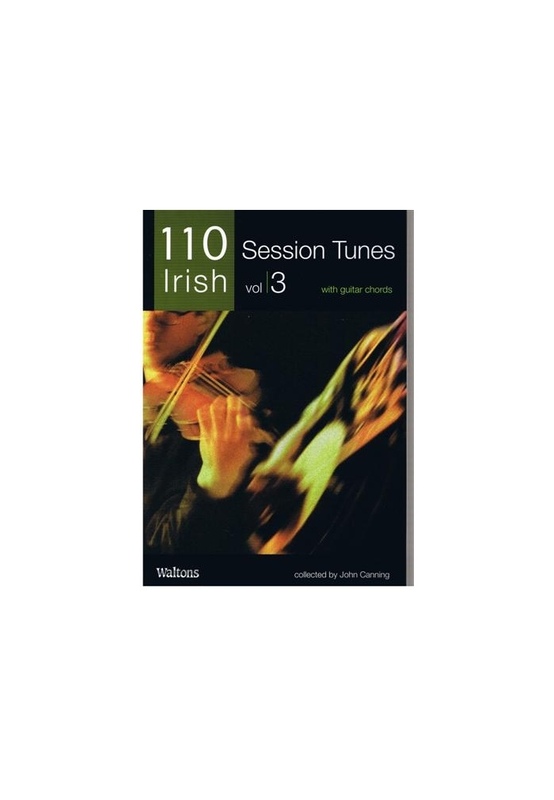 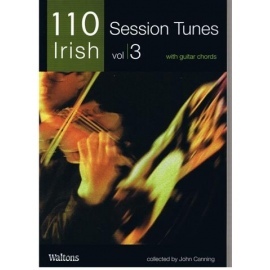 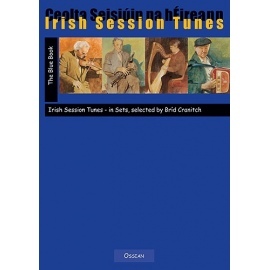 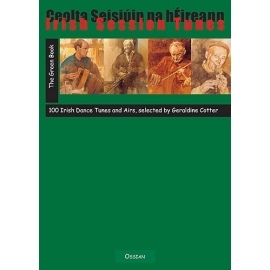 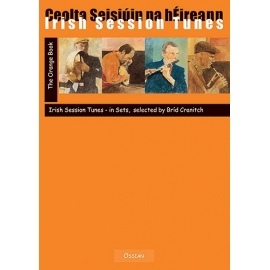 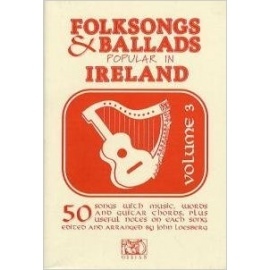 110 Irish Session Tunes Volume 3 includes reels, jigs, hornpipes, slides, polkas and strathspeys. 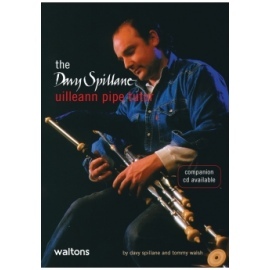 Suitable for all melody instruments. 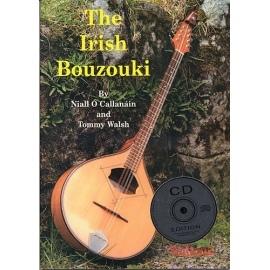 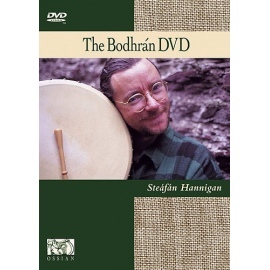 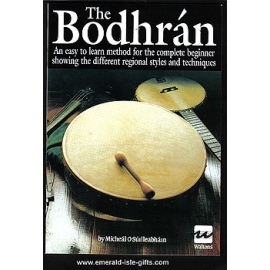 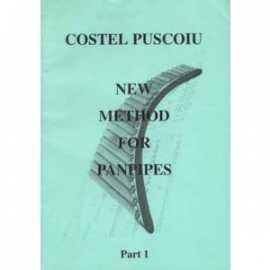 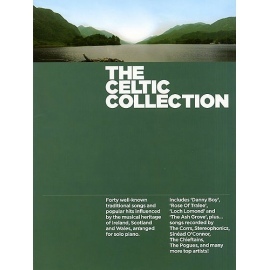 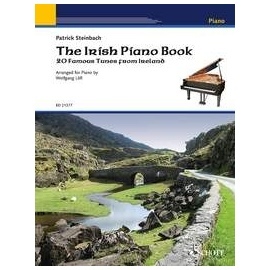 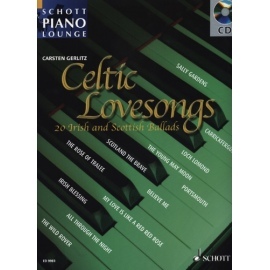 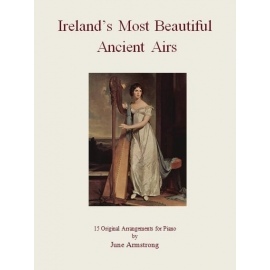 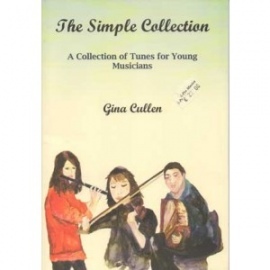 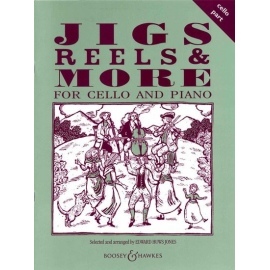 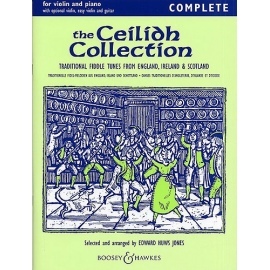 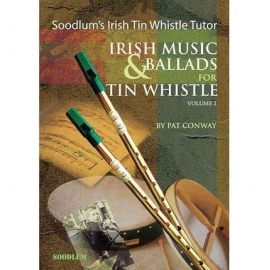 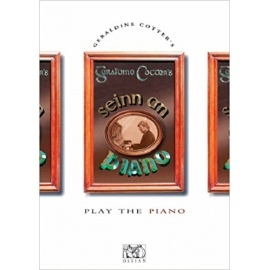 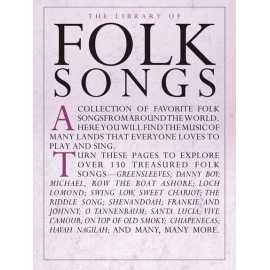 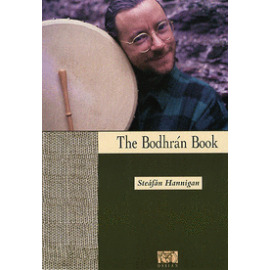 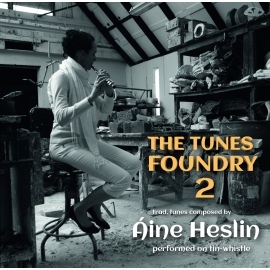 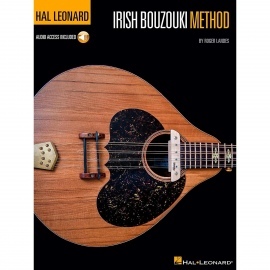 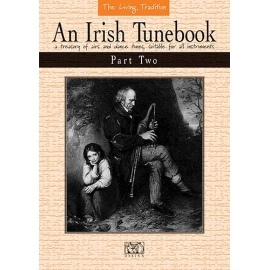 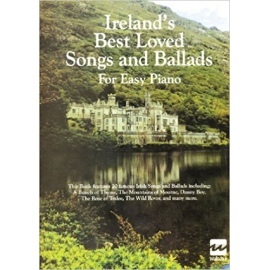 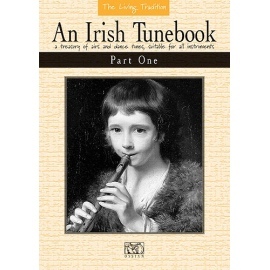 Includes a superb 2-CD set learning tool, featuring all the tunes from the book. 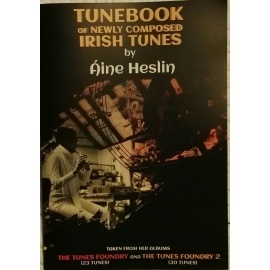 The tunes are individually tracked for instant access.